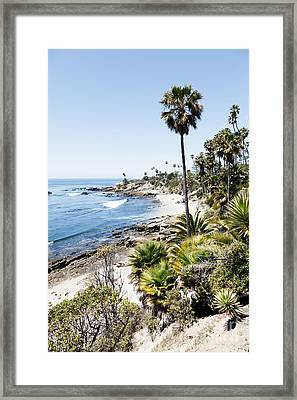 Laguna Beach California Heisler Park is a photograph by Paul Velgos which was uploaded on August 23rd, 2012. 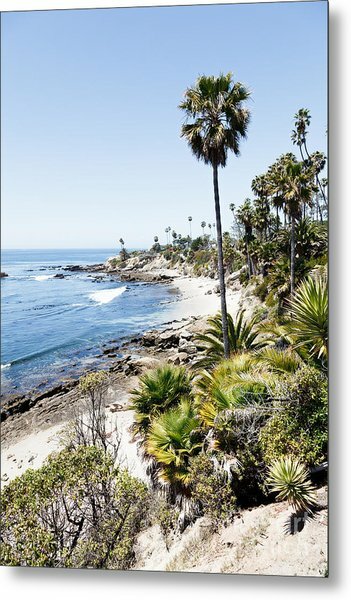 High-key photo of Laguna Beach California beach at Heisler Park with the Pacific Ocean. 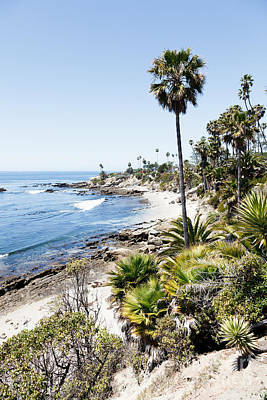 Laguna Beach is a seaside beach community in Orange County Southern California.